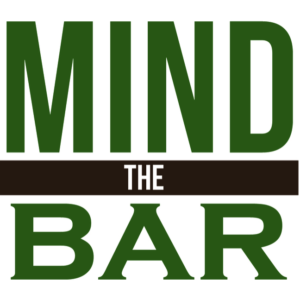 Mind The Bar Foundation started simply from a Facebook post I wrote in January 2018. It was an opportunity for me to honestly address some of the struggles I’ve had with mental health throughout my life. I wrote it with the simple hope of reminding those in my life, especially within the hospitality community, who may also be struggling that they were not alone, & to look for help wherever they might find it. But most importantly I urged those suffering to no longer remain silent, & to be receptive to those reaching out with a compassionate ear & open heart. I never expected my story to resonate with so many, nor imagined that it would ultimately become the Mind The Bar Foundation. And yet here a simple honest Facebook post speaking up about my own battles with mental health has become a collective voice of so many. But Mind The Bar Foundation is so much more. It is the sum of countless hours invested by an ever-growing number of selfless individuals committed to a common goal. To end the stigma around mental health, to give others the courage to speak up about their own struggles, & to create better ways of accessing information & resources. While my ongoing battles with mental health continue still even today, Mind The Bar has allowed me the opportunity to meet incredible people whom I’m now honoured to called friends & those I look to for support. It has introduced me to a new & greater understanding of my own mental health. It has taught me new techniques of coping with, if not overcoming, some things I’ve struggled with my entire life. 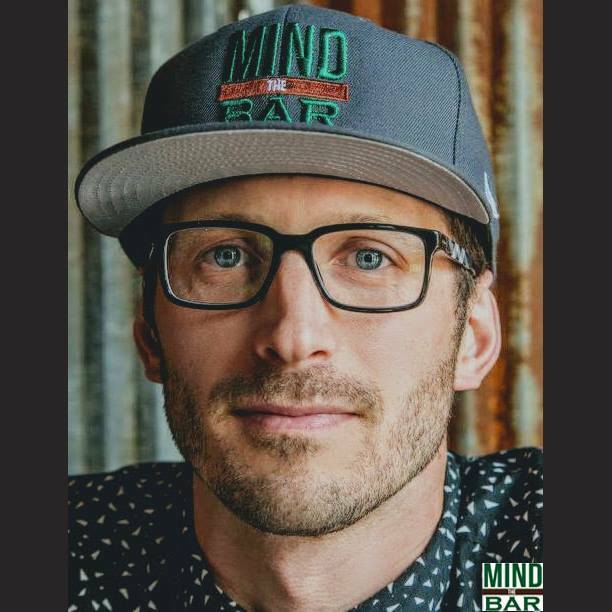 It gives me hope that Mind The Bar can help change the way we view mental health not only as a hospitality industry, but possibly the community as a whole. However Mind The Bar’s success will be measured in the continued & increased support of those who believe in it. If it emanated from a single voice, imagine what a thousand voices could do. So if you or someone you know has been affected by mental health & you’ve come here looking for support & information, to volunteer your time, or to simply make a donation towards our cause, I thank you. Because none of this is possible without you.